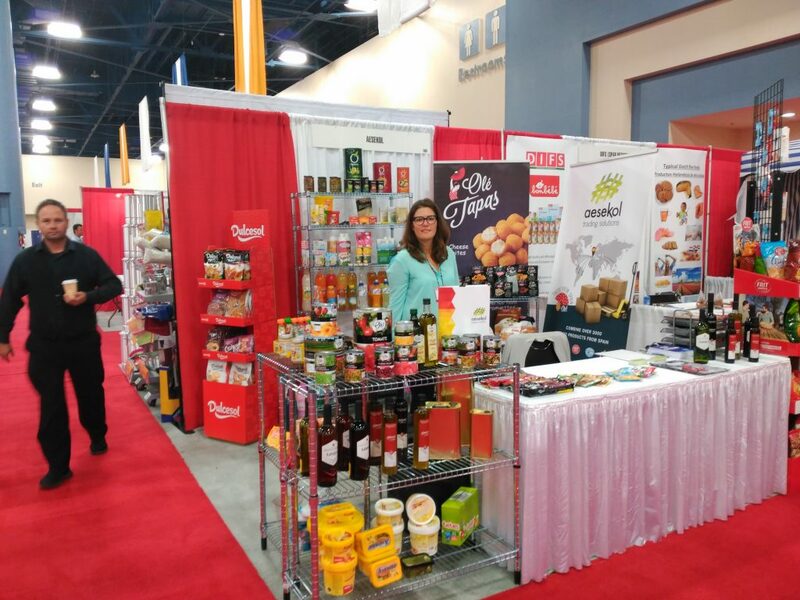 This year we are exhibiting again at the 22nd America’s Food and Beverage Show, on October 1st and 2nd in Miami. You can find us at stand # 200, just at the entrance to the show. As in previous editions, we will be exhibiting products from our catalog but we will also present the new products released recently by our suppliers, such as Delifine tropical margarine in 10g. microcups, Epiro organic extra virgin olive oil, or the delicious Yosoy oatmeal, hazelnut and cacao drink. The show is also a meeting point with our customers and friends, and to keep up to date with the market and its trends. We invite you to visit us, we will be very happy to receive you.